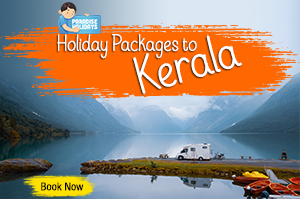 Kerala’s forests are punctuated with small and large streams that merge together to form luscious waterfalls. The swishing and whooshing sound of the flowing stream add to the charm. These coaxes just about anyone to spend hours just gazing at the mesmerizing beauty of the beautiful waterfalls. You will feel the presence of that eternal power which created them while spending time at these waterfalls. 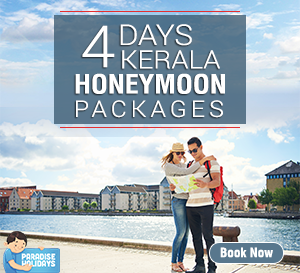 Kerala Holidays will not be complete without a visit to any of the below listed waterfalls. When you visit Athirappilly Waterfalls, located at a distance of about 47 kilometers from Thrissur, just be prepared to feel the impact of your breath stolen away. This is not only because it is the highest waterfall in Kerala, but also because it is extremely beautiful. The sound of the water plunging down will be music to your ears, and the sight would invoke a deep sense of wildness in you because nowhere else would you see something beautiful like this. The water flowing down from the fringes of the Sholayar forests later joins the Chalakudi river. Located in the Kollam district of Kerala, this waterfall is the 40th highest waterfall in India. The natural beauty of this spectacular waterfall attracts picnickers every year. You have to trek through dense forests to reach the waterfall and the experience is definitely memorable. 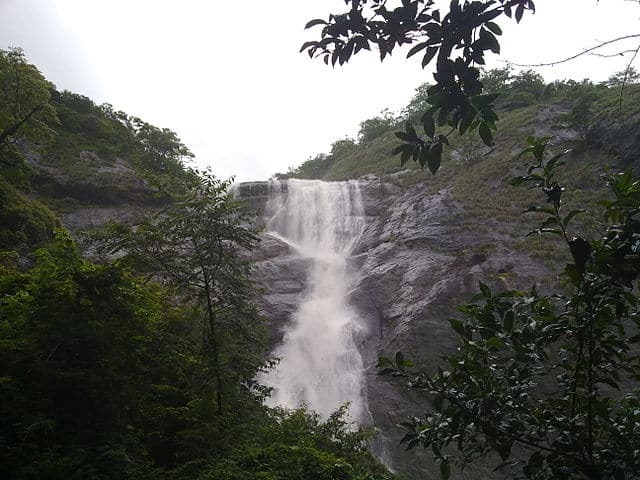 The misty white color of the falling water gives the name “Palaruvi” or “the stream of milk” to this waterfall. 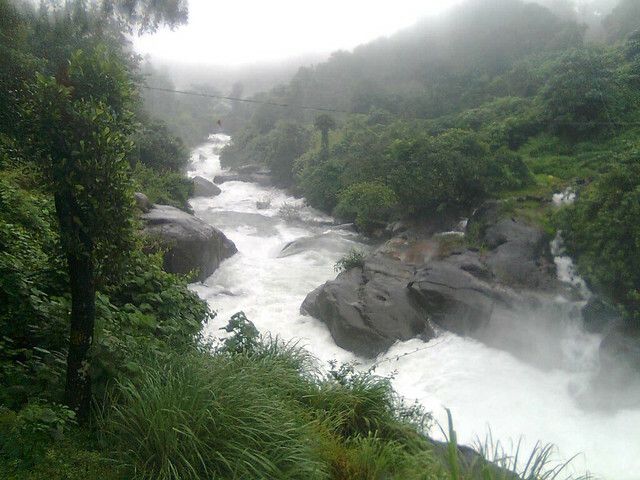 A seven-step scenic waterfall, Thommankuthu is located near the town of Thodupuzha. Each of the seven steps in the waterfall is succeeded by a pool, making the entire unit look beautiful beyond words. 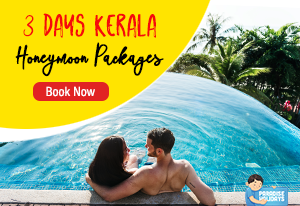 The presence of an exotic collection of native flora and fauna make this waterfall, a preferred spot for vacationers touring that part of Kerala. 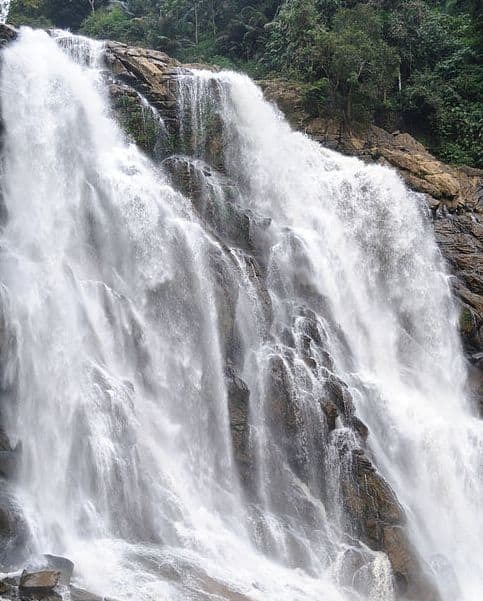 And the untainted beauty of the cascading falls makes it a must see place during your Kerala Tour. You have to travel about 50 kilometers from Calicut to see this waterfall. The name Thusharagiri means “snowy peak” or the “snow-capped mountains”. The waterfall looks exactly like water or snow spraying down when it emanates from the Western Ghats. If you want to see the origin of the waterfall, you can go on a 5-kilometer trek uphill, provided you are physically fit. But it is worthwhile to observe the shimmering waters when it catches the glistening rays of the sun at the top! I am sure it would be a very relaxing. Nyayamkadu waterfall near Munnar (about 10 kilometers from the town) is a very popular tourism spot, thanks to its uniqueness and gurgling waters. Fishing enthusiasts enjoy the pool, visitors feast their eyes on the frothy waters and trekking fanatics call it a haven. The waters fall from a height of 1600 meters, making it even more magical and scenic. 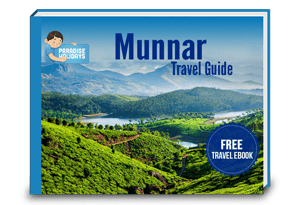 If you walk up the Nyayamkadu gap, you can take spectacular photos of the Munnar town and see an amazing view of the sprawling tea gardens. 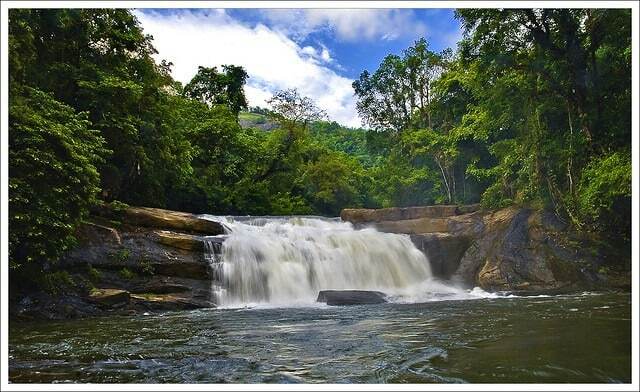 One of the gorgeous waterfalls in the state is Meenmutty and it is located in Wayanad. To reach there, one needs to go on a 2-kilometer trek. 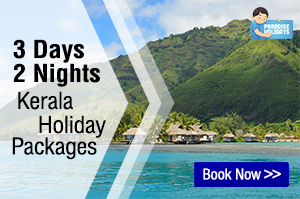 You can enjoy the zillion shades of green inside the dense forests, and beautiful valleys. The waters capture the beauty of the sun in its full essence and cascade down to the earth through the rocks giving a vision of true elegance and captivating beauty. 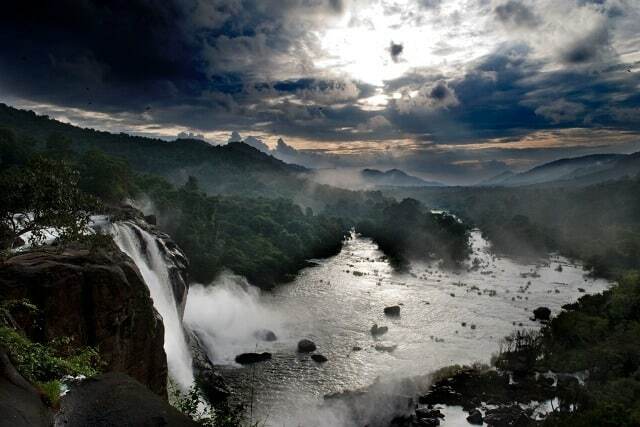 Located on the Kochi-Madurai highway is another beautiful waterfall called the Cheeyappara Waterfalls. Trekking and picnicking are the favorite activities of people visiting the waterfalls. The gushing waters and the surging sprays keep your mind and soul refreshed and rejuvenated the whole time. Well, this is not an exhaustive list but some of the most beautiful I have visited over the years. 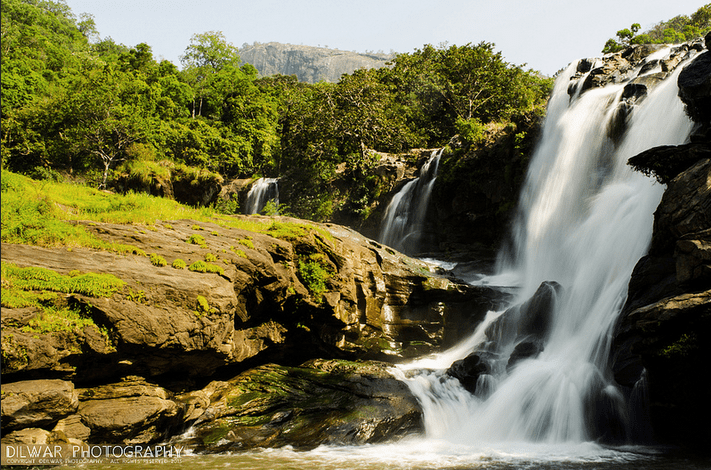 Do you know any other awesome and beautiful waterfalls in Kerala? Thank you Lijo, We’ll update it later. No wonder Baaghi shooting took place there. Thank you for your kind words. 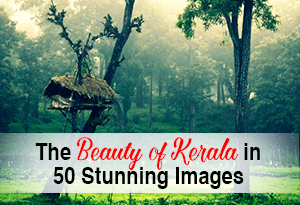 Do visit Kerala to experience the awesomeness!